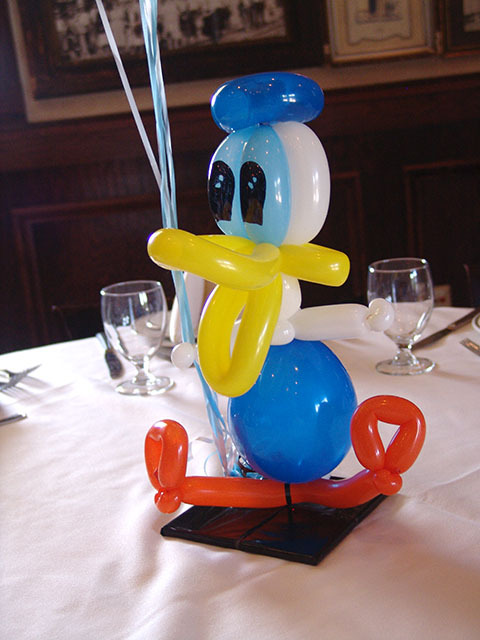 Donald Duck balloon centerpiece in Denver! 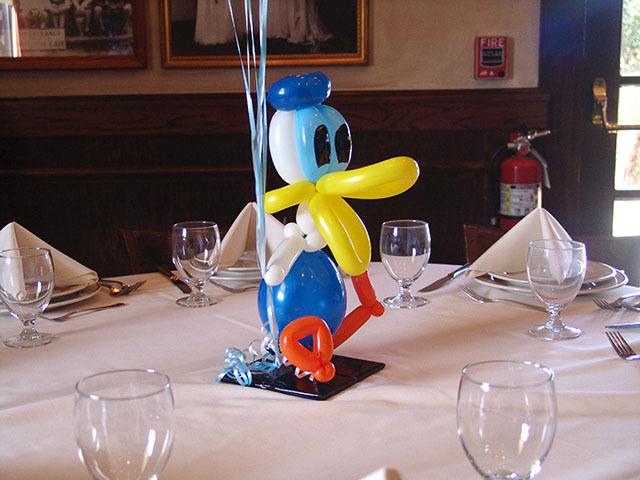 Here is a twisted Donald Duck centerpiece we created for a baptism party at Maggiano’s here in Denver. 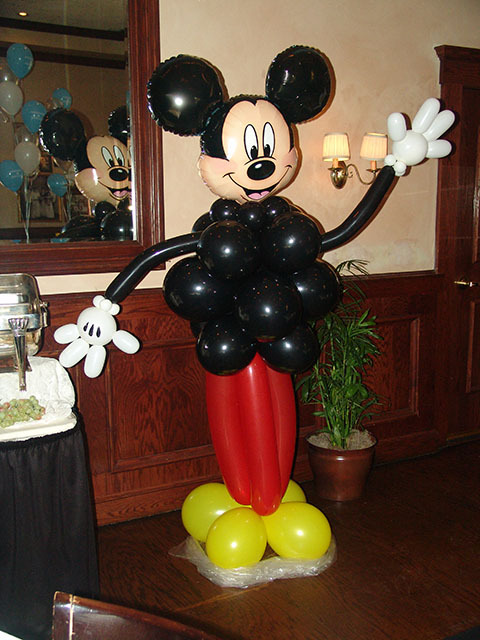 Special custom twisted balloon centerpieces are our specialty. Don’t forget to check out our website for more creative ideas! 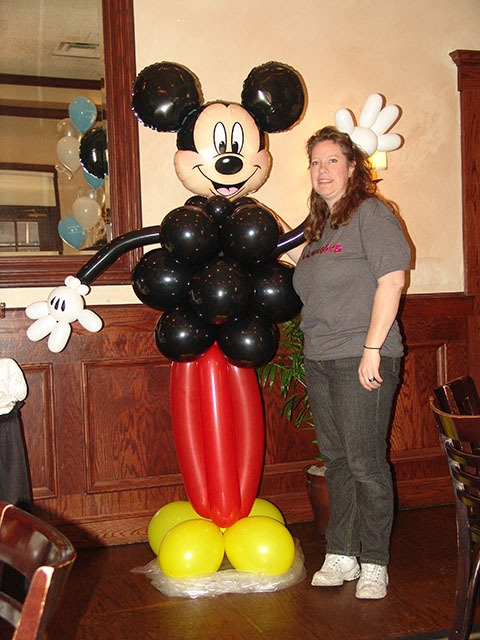 Mickey Mouse at Maggiano’s DTC!